Because it will be Christmas soon, this is a present to you. 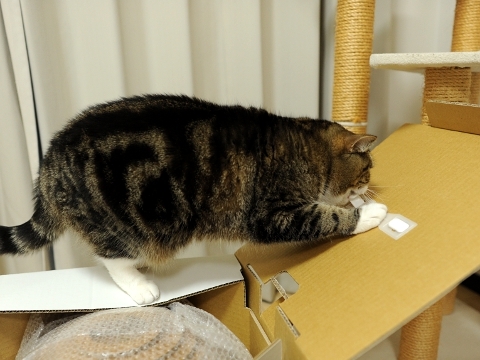 Hey Maru, the present is not this box. Look! The present is this one. 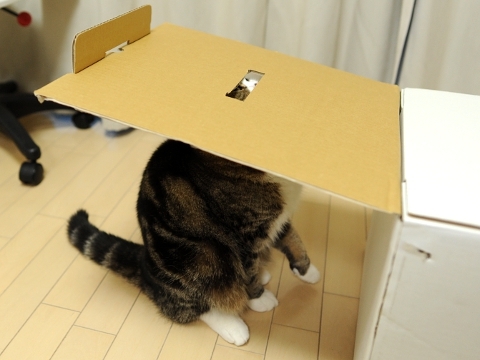 This is Kamakura of the corrugated cardboard. This matches to you very well. It is a very good view!! 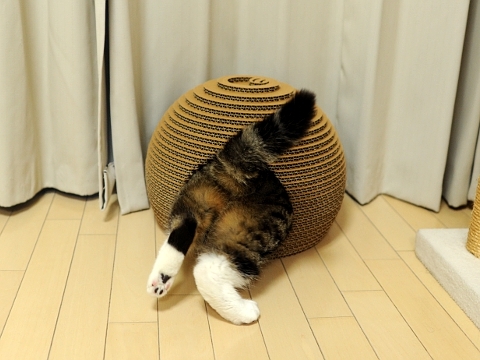 Maru, please never say it.